"Here's to strong women. May we know them. May we raise them. May we be them." Posting this using my phone. Faith was leaving my laptop at home hoping I can get one here. Joke. Haha! It was really a "battered" laptop, can't bring it anywhere anymore. So I am away from home now. Left Manila last Monday night, rode my first intercontinental flight. I spent more than a day travelling and almost encircled the Earth on my way here but I am not, in any way, complaining. I needed that to prepare myself. The hardest ordeal so far was proving myself to the immigration officer that I have no other intentions and that I am going home no matter what. :(( Anyways, I'm getting over that ordeal. Trying. I was able to make it anyway. But I'm still thankful to him for stamping my passport even if he told me that he's sending me back to the Philippines immediately. Huhu. Mej trauma. 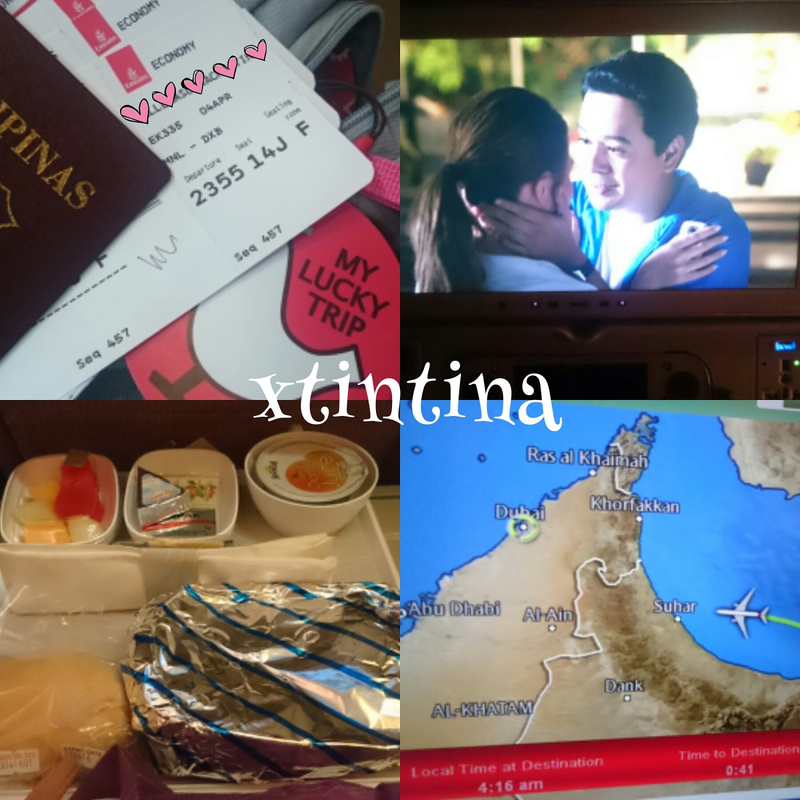 It was also my first time riding with Emirates and I will tell the experience in my next post (16 hours non-stop flight) because on my way to Dubai, aside from eating and watching John Lloyd, I just slept almost the whole flight. 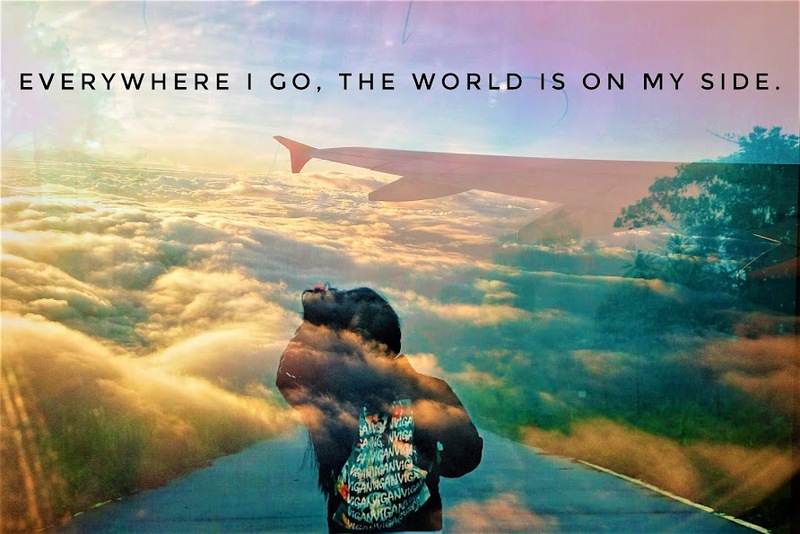 It was a different feeling probably because it wasn't my first time going out of the country. I felt more confident. Well. Sort of more confident. Back in Malaysia kase, my first foot step felt weird and I was kind of scared. 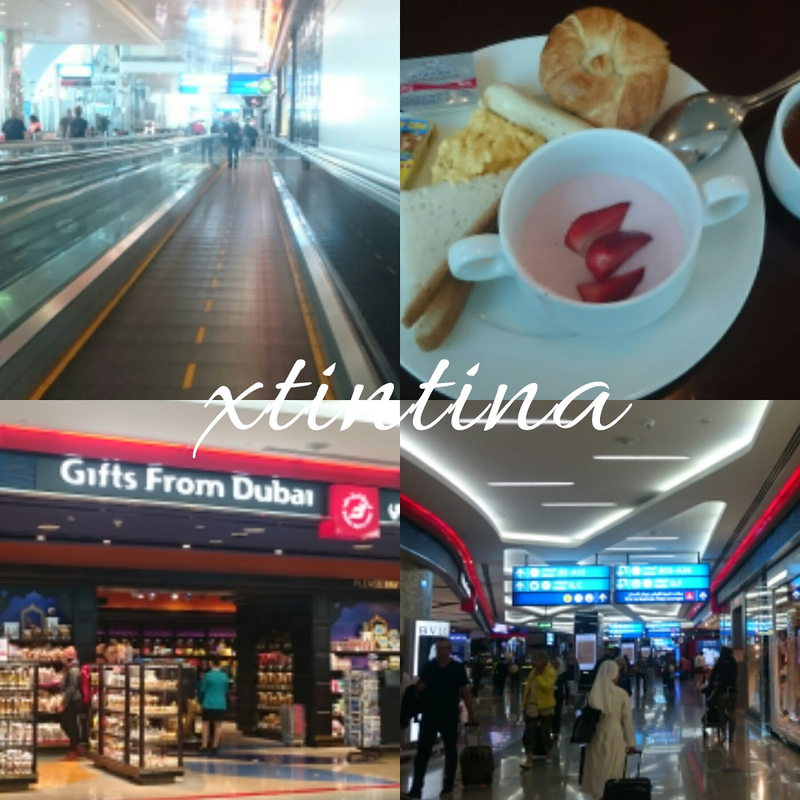 It was a short layover but we were given a restaurant coupon from Emirates Airline and my seatmate from the airplane told me that I should try the buffet just so there would be more options. Haaaaay, thank God for Filipino people that are found almost anywhere. It's a relief to hear someone say, "Uy, Kabayan!"